Marley Coffee Ready-To-Drink bottles we designed are on display! World Packaging Design published our 'Hello, my name is...' skin care mask range. Dieline featured two of our package projects. Marley Coffee DeaGu Site is open! Pulmuone Alaskan Fishcake is in the market now. 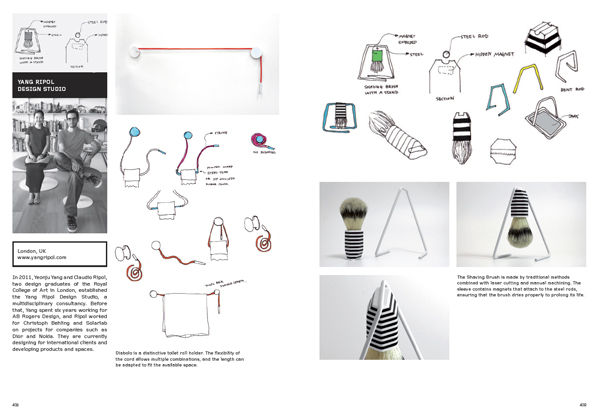 We worked on the visual concept to establish the brand positioning in collaboration with Plansahead and Pulmuone team. Pulmuone, I'm Real fresh juice, smoothies, yogurt drinks are in supermarket shelves! We've been working on the renewal of the packages. We've been working with Plansahead to create a brand character and logotype for YAP, which is a new solution to online payment aims at building a community of users to afford them more power over the corporations. More information coming soon. MUJI Playing Cards are out in Japan. 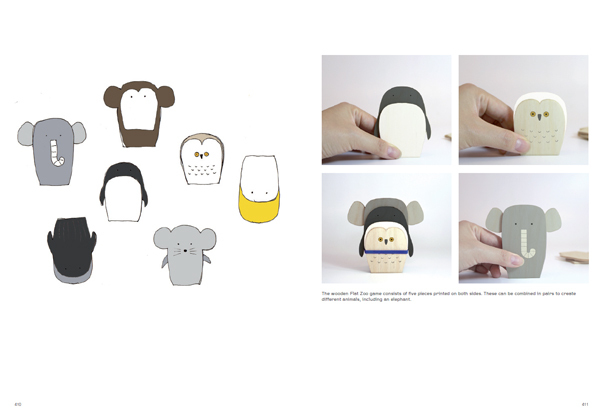 OUR PENGUINS TOYS FOR MUJI ARE IN THE SHOPS THIS CHRISTMAS. 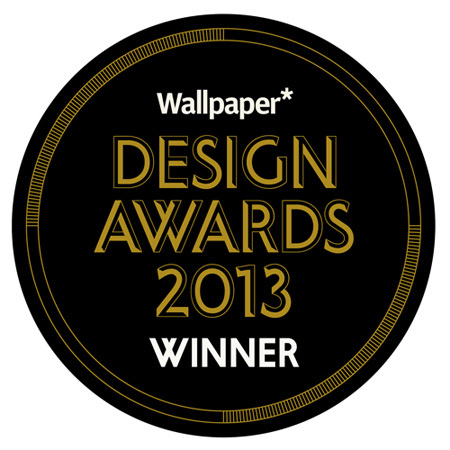 OUR MAGNETIC SHAVING BRUSH AND STAND HAVE WON A WALLPAPER MAGAZINE DESIGN AWARD 2013. DIABOLO WILL BE ON SALE AT MORITZ FACTORY THIS WINTER.